Very often the first authentic image of each gadget of Apple into the Network thanks to the case manufacturers. 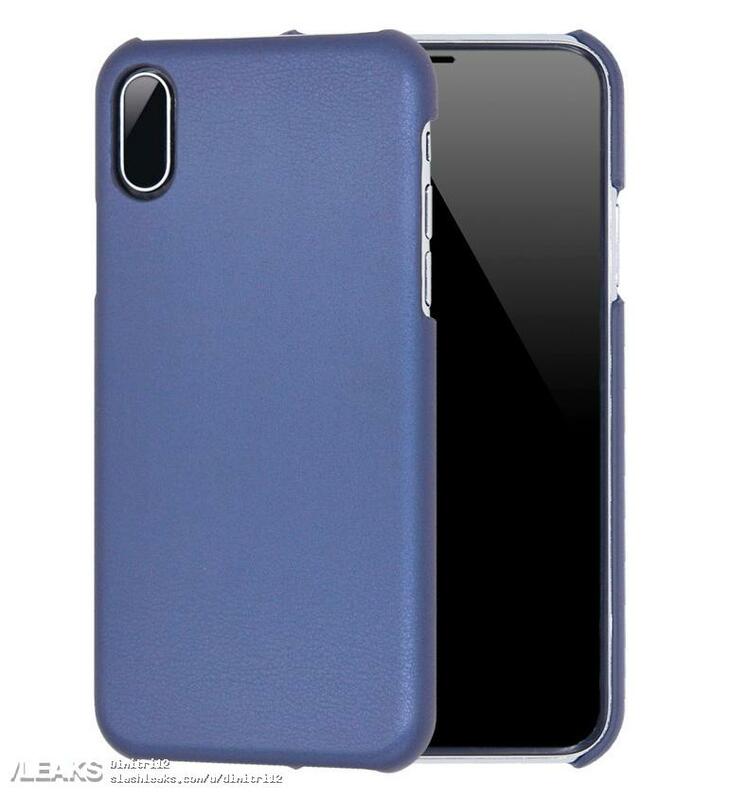 Today Dutch resource Techtastic has published pictures of iPhone case 8 has a cutout for the fingerprint scanner on the rear panel of the smartphone. In recent months, cases of leakage, which relate to the new flagship Apple. 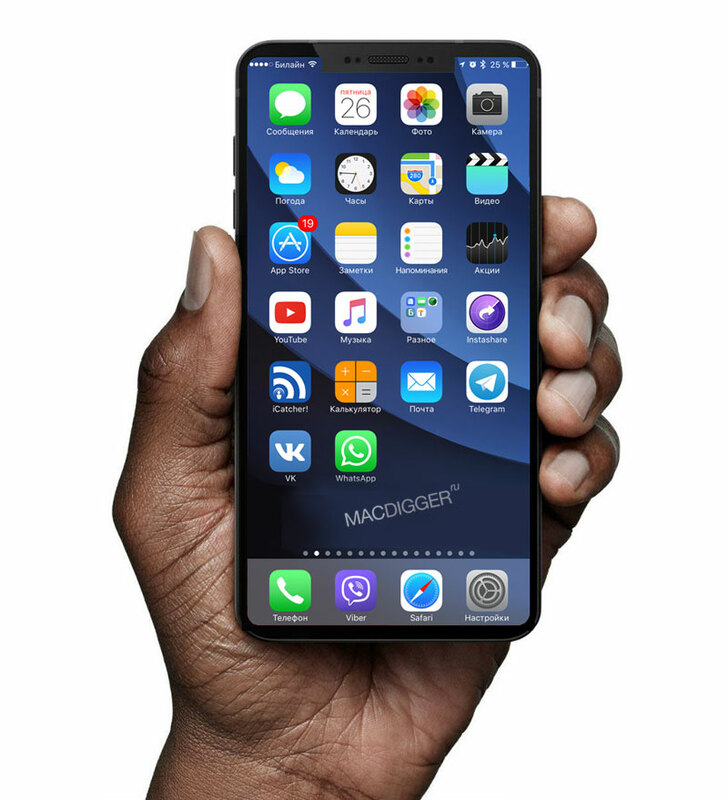 Just last week we published concepts and drawings of the iPhone 8, generated on the computer. 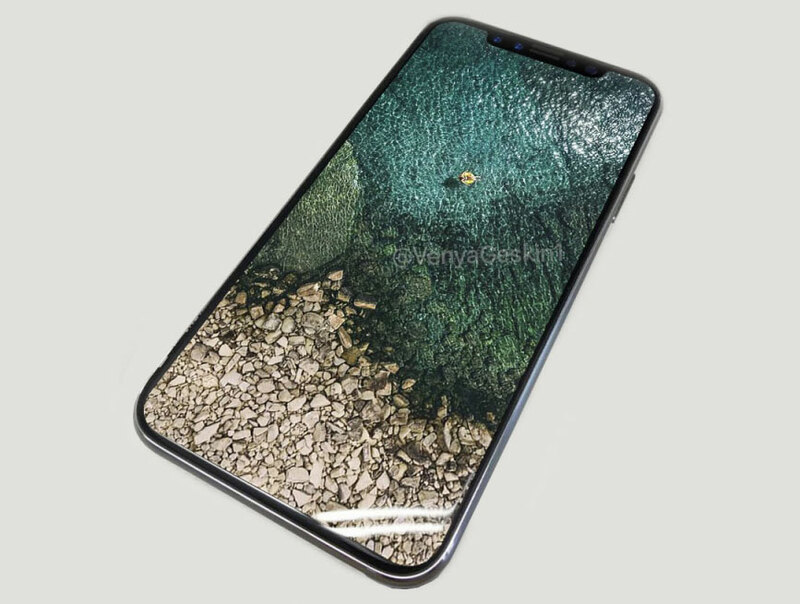 Now, an insider named Benjamin Gaskin has released images of the iPhone 8, which are always created even before the final working version of the device to assess its appearance. 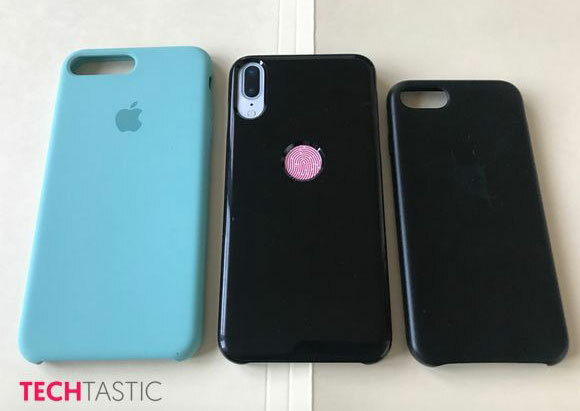 Resource SlashLeaks, known for organizing leaks of Apple products, posted a selection of photos of the iPhone 8, which the Chinese craftsmen are already preparing for the next-gen smartphone. 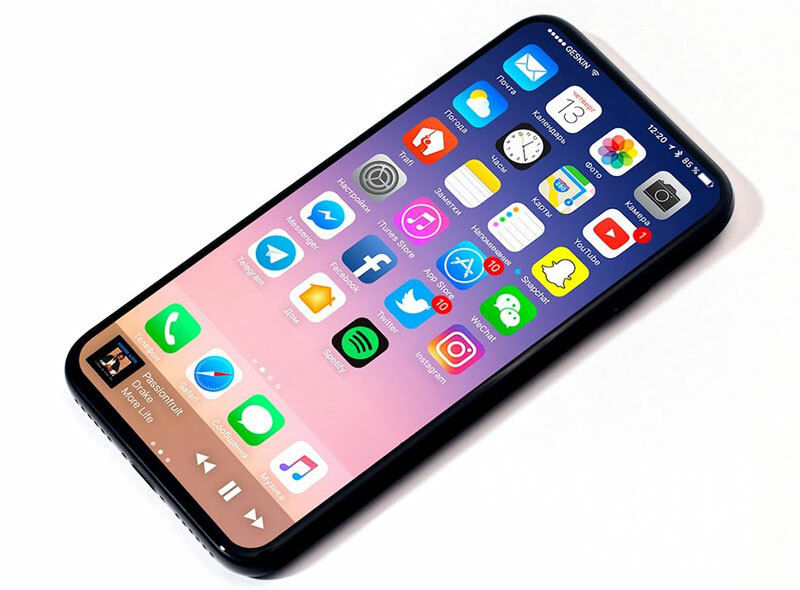 Flagship smartphone Apple sample of 2017, as appears in the rumors called iPhone 8, iPhone X and iPhone Edition, will you get 4 GB of RAM. Reported by TechRadar, citing informed sources. The new flagship smartphone Samsung – Galaxy Note 8 – the amount of RAM will be increased to 6 GB. 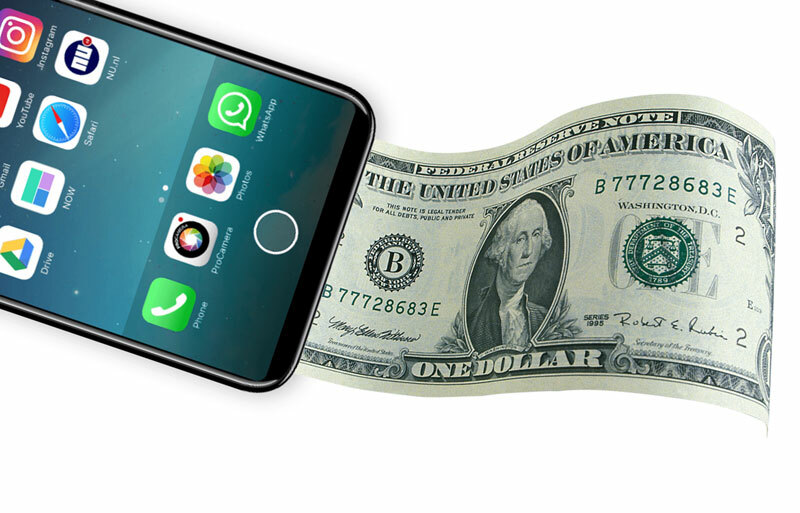 Everyone who has experienced a shortage of cash, at least once thought about how to print this money, and thereby completely cover a financial issue. Perhaps a future iPhone will help to solve this problem. At least sure are the creators of YouTube project that Demonstrates. 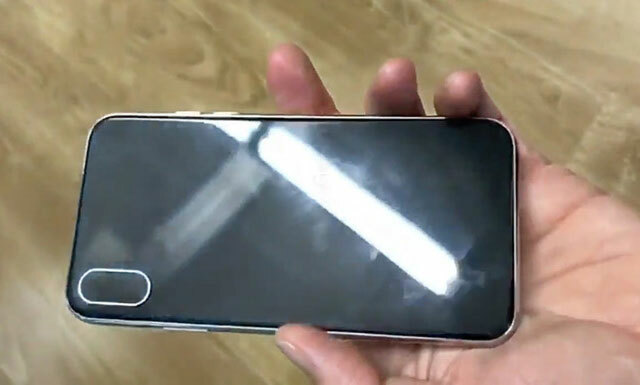 iPhone 8, as they say in the media, would have the “impossible” design: the device needs to display “edge to edge”, but under glass should be placed and the fingerprint scanner Touch ID and the front facing camera. In fact, it is not so. 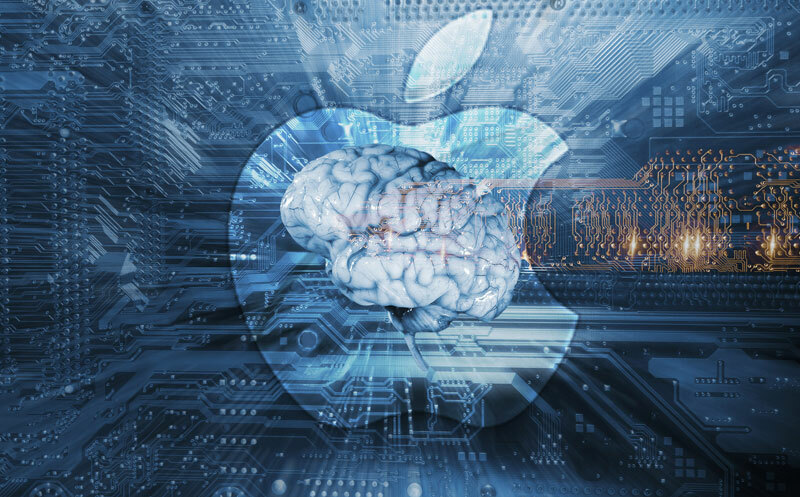 Apple is actively developing in the field of artificial intelligence and machine learning. One of the first results of the efforts in this direction will become a separate processor to work with AI for the next-generation iPhone. Apple will have to postpone the start of mass production of new iPhone models on 8 December or early 2018 due to production difficulties. This was reported by analyst research firm Rosenblatt Securities Yang Jung in his letter to investors. The expert, in turn, cites sources in the supply chain of the California giant. iPhone 8 vs Samsung Galaxy S8: who has the better design? This year one of the main trends in the mobile market was the refusal of the display part. Several manufacturers demonstrated smartphones with frameless or almost frameless design. Each has implemented its own approach to design. 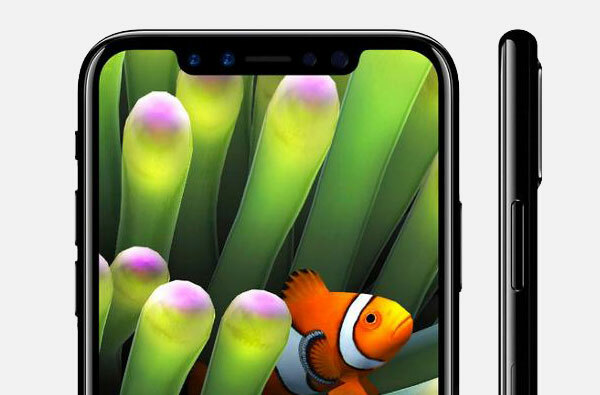 Known insider Benjamin Gaskin published in his Twitter account a comparison of schematic images of “frameless” Samsung Galaxy S8 or iPhone 8.